In all my years of gaming, I’ve had very few gaming experiences that I enjoyed by myself. One of the biggest reasons behind choosing games that can be played solo, besides making a snarky joke about a month of 2-player games with your significant other leading to playing alone, was to try and find some games that I would truly enjoy as a solo experience. So I took 3 games off my review pile: a cooperative game, a semi-cooperative game, and a specifically non-cooperative game. Playing each in both multiplayer and solo modes. While I review every game on its own merits, the benchmark for my personal enjoyment of the solo modes was the game I’m discussing here, Deep Space D-6. Deep Space D-6 is a solitaire-only dice rolling game, with worker placement mechanics, from Tau Leader Games. The game is simple, fast to setup, and have enough choices that it doesn’t put a player into a repetitive auto-pilot trance. Setup is fast. Choose one of four different player boards for your ship, put tracking cubes on it, shuffle the threat deck, and play. That’s it. Gameplay is equally simple but significantly more engaging. You roll up to six custom dice, place any dice showing a Threat icon onto the ship’s scanner area. For each set of 2-3 threat icons (depending on the chosen ship) you draw and place a new card from the threat deck. The remaining dice should show one of five different Crew icons and the player can assign them either to a Station on the ship to take the action for that Station or to a Threat to complete (or partially complete) the requirements on that Threat. At the end of a turn, a new Threat card is drawn and placed, and the Threat die is rolled, potentially activating different Threat cards in play. If your ship hasn’t been destroyed, gather any dice not locked in place, and roll for your next turn. You win if you there are no more cards in the Threat deck, all external Threats have been destroyed, and if you haven’t been killed and your ship blown into space dust. 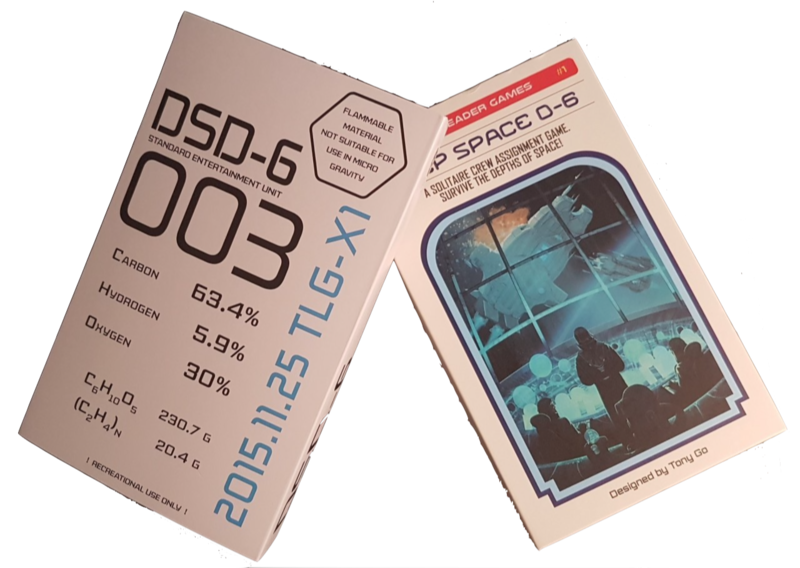 The original printing of Deep Space D-6 was released in early 2016 and sold out quickly to become a reasonably hot commodity on the secondary sales market. 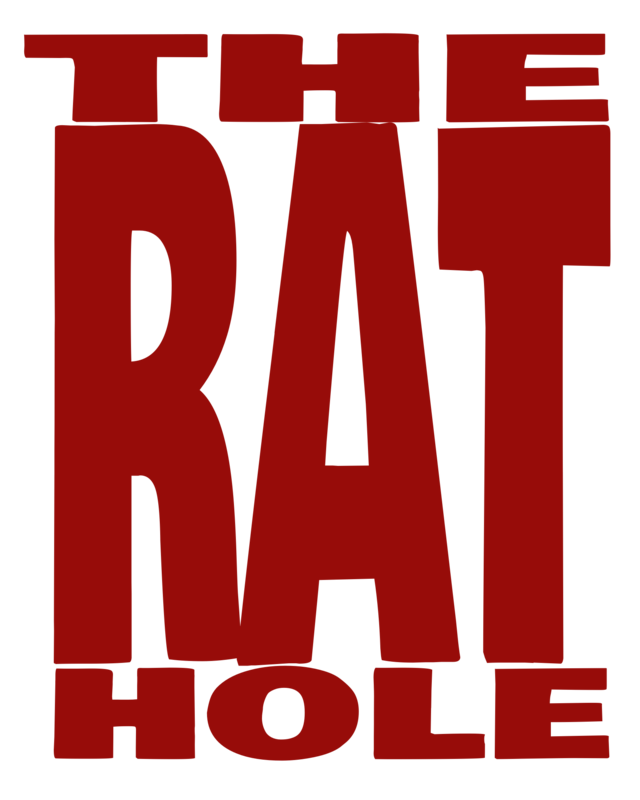 A reprint edition, with a few very minor changes and an optional expansion, funded in the Summer of 2017 but compatibility issues with the original files have resulted in the project being delayed by several months. The obvious downside to this is that I’ve been itching to play the expansion, and was hoping to include it in this review. The upside is that you, my fine readers, can still preorder a copy of the game for at least a little while longer. I’m going to keep this review simple, just like the game. Deep Space D-6 is probably the best solo gaming experience I have ever had. When asked to recommend a solo game, this is the game I always what I recommend first. You can find out about Tau Leader Games online at www.tauleadergames.com or on Facebook at facebook.com/TauLeaderGames.